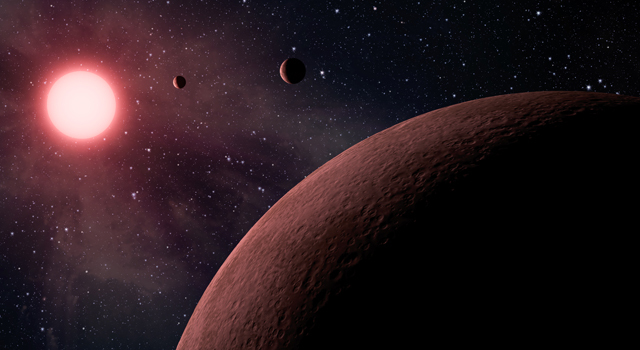 Our Milky Way galaxy contains a minimum of 100 billion planets, according to a detailed statistical study based on the detection of three planets located outside our solar system, called exoplanets. 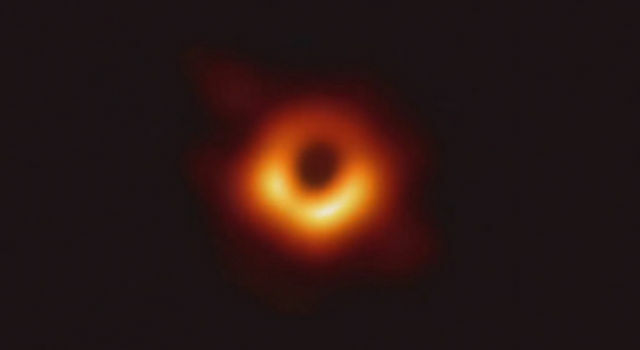 The discovery, to be reported in the January 12 issue of Nature, was made by an international team of astronomers, including co-author Stephen Kane of NASA's Exoplanet Science Institute at the California Institute of Technology in Pasadena, Calif. The survey results show that our galaxy contains, on average, a minimum of one planet for every star. This means that it's likely there are a minimum of 1,500 planets within just 50 light-years of Earth. The study is based on observations taken over six years by the PLANET (Probing Lensing Anomalies NETwork) collaboration, using a technique called microlensing to survey the galaxy for planets. In this technique, one star acts like a magnifying lens to brighten the light from a background star. 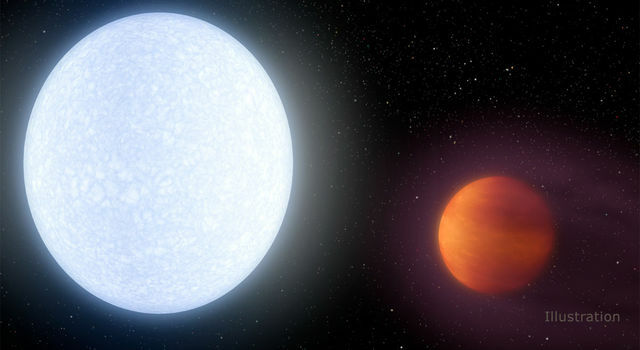 If planets are orbiting the foreground star, the background star's light will further brighten, revealing the presence of a planet that is otherwise too faint to be seen. The study also concludes that there are far more Earth-sized planets than bloated Jupiter-sized worlds. A rough estimate from this survey would point to the existence of more than 10 billion terrestrial planets across our galaxy. "Results from the three main techniques of planet detection, including microlensing, are rapidly converging to a common result: Not only are planets common in the galaxy, but there are more small planets than large ones," said Stephen Kane, a co-author from NASA's Exoplanet Science Institute at Caltech. "This is encouraging news for investigations into habitable planets." 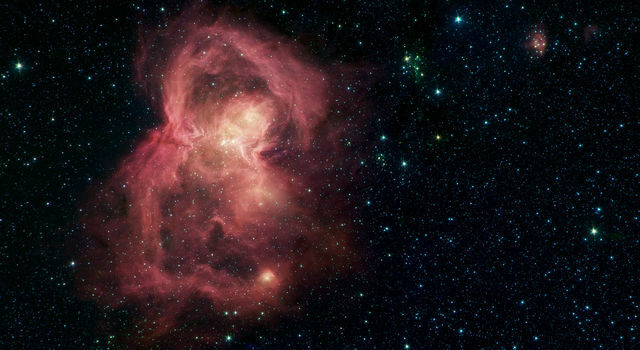 Read the full story at http://hubblesite.org/newscenter/archive/releases/2012/07 . NASA's Exoplanet Science Institute at Caltech is the science operations and analysis center for NASA's Exoplanet Exploration Program, managed by the Jet Propulsion Laboratory, Pasadena, Calif., for NASA. 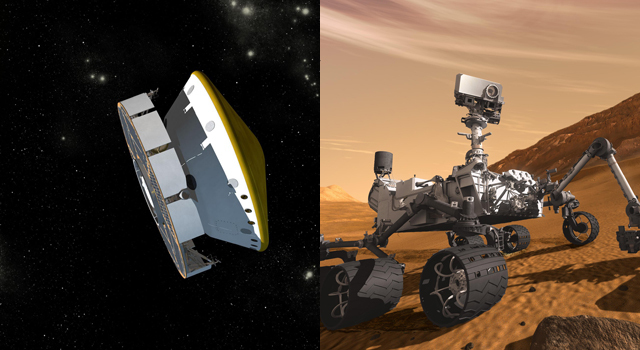 More information is at http://nexsci.caltech.edu and http://planetquest.jpl.nasa.gov .